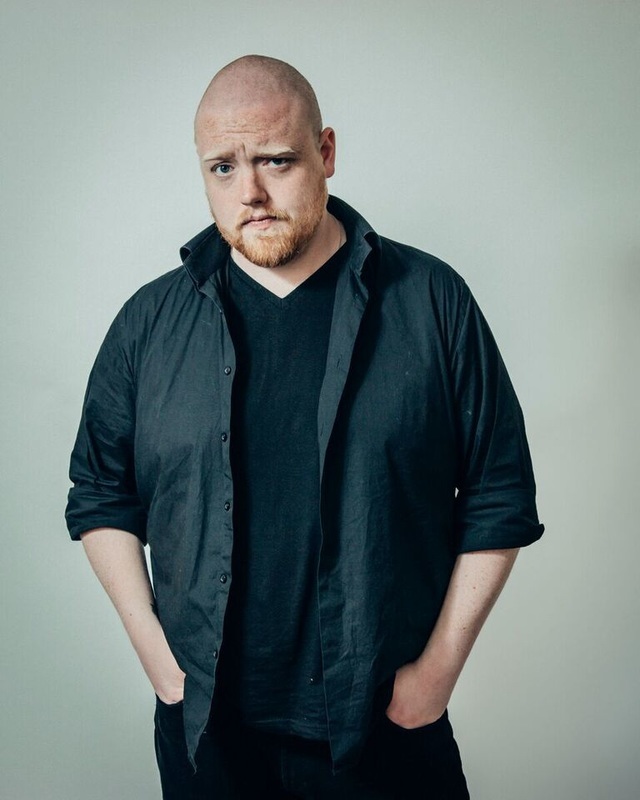 ​Since breaking into the scene in August 2013, Kevin has helped to build Loud Poets and has become a prominent performer throughout Scotland. In 2014 he was a finalist at the BBC Fringe Slam and he is the current Glasgow Slam Champion. Kevin competed in the 2014 and 2015 Scottish National Slam Championships and has qualified to compete again in 2016. At the 2015 Intercity Slam he captained Team Edinburgh. His poem “Evelyn,” performed at the 2015 Loud Poets Edinburgh Fringe show, won StAnza Best Poem of the Fringe. Mclean released his first collection and CD, Learning to Write, in August 2015, which you can purchase on his Etsy store here. ​Doug Garry is another core founder of Loud Poets. 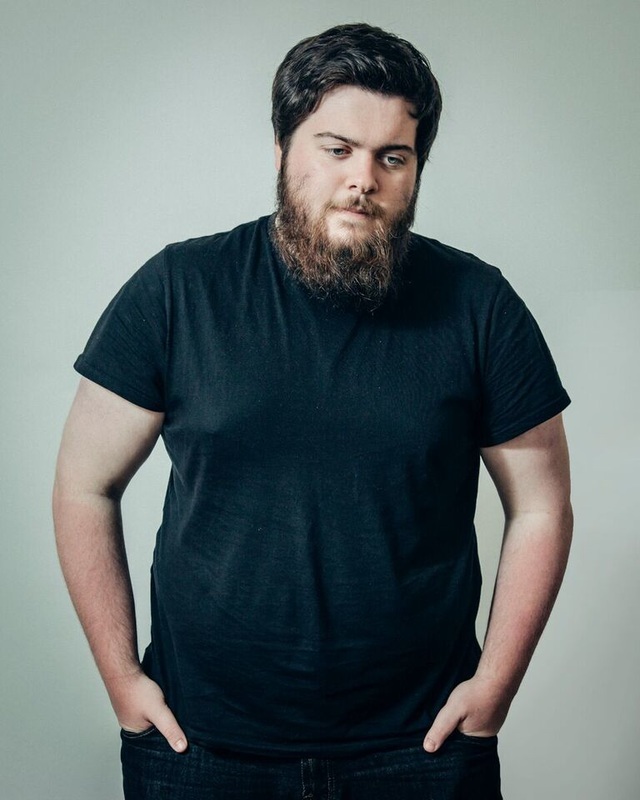 He is also an up-and-coming young voice in the Scottish spoken word scene. He was captain of the winning 2014 Edinburgh University UniSlam team, is representing Edinburgh at the AntiSlam and a winner of the Edinburgh University Literature Society Slam. He was also a part of the 2016 winning UniSlam team, and went on to be part of the first international team at CUPSI in Texas. In 2016, he supported three time world slam champion, internationally acclaimed poet Buddy Wakefield as part of his worldwide tour. As well as being a regular and recognised performer across Glasgow and Edinburgh, he has also released his collection of poems in both CD and paper form, in his "Poems" and "30 Night Sketches". You can buy said collections on Etsy here. 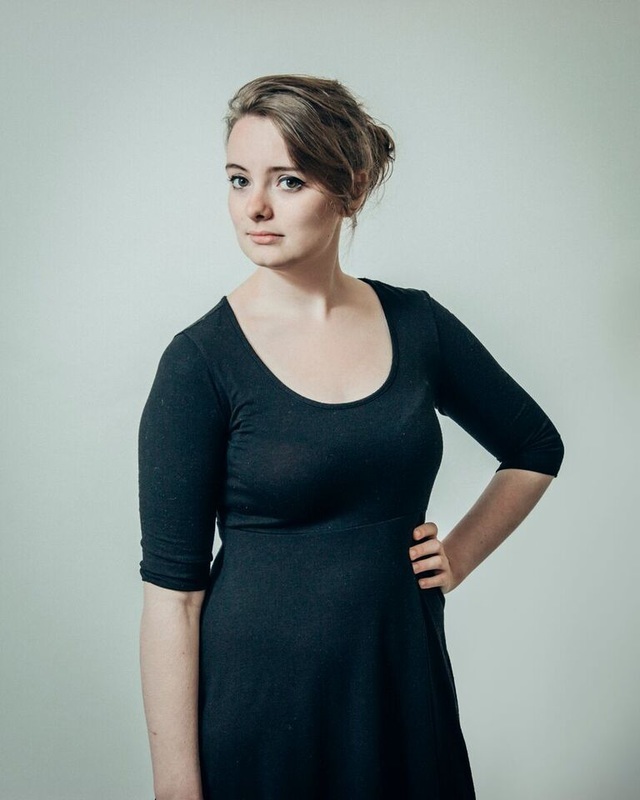 Catherine Wilson entered the Scottish spoken word scene in September 2014 and since then she has become the current Glasgow student slam champion. 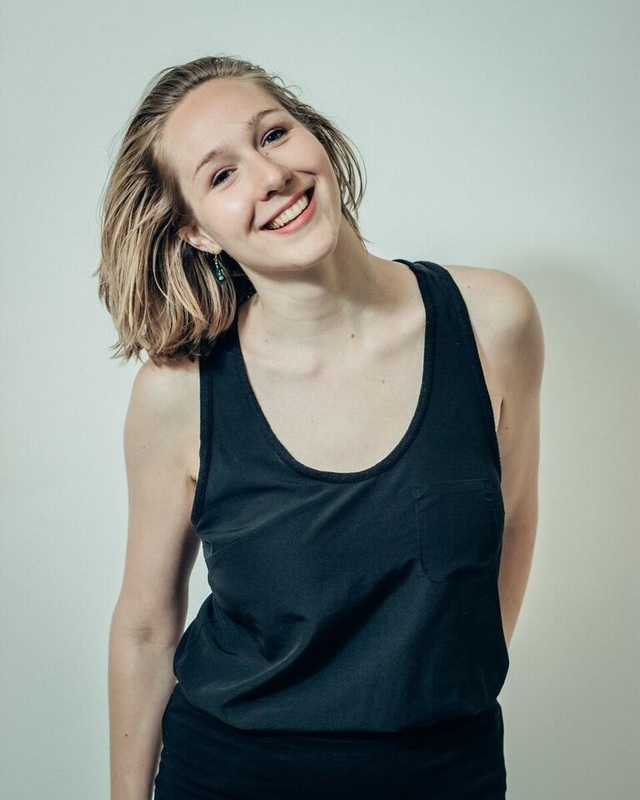 Outside of Loud Poets she also runs Soapbox: the University of Edinburgh's biweekly open mic in the heart of Edinburgh and spent a year running the most regular poetry slam in Scotland as president of the University of Edinburgh's Literature Society. In 2015 her work won the Vaclav Havel scholarship for poetry from the Anglo American University in Prague and has since been featured twice on the TEDx stage. Her poem "Facts" became BBC Radio Scotland's most viral online video in March 2016. In April she helped lead and organise the first non-American international team to CUPSI in Austin, Texas after she was part of the winning team at the national competition UniSlam. ​Katie Ailes is a poet and scholar currently pursuing her PhD in English at the University of Strathclyde. Katie placed second in the 2015 Scottish National Poetry Slam and has performed across the U.K., including at the StAnza and Wickerman festivals, The Edinburgh International Book Festival, Rally & Broad, and St. Mungo’s Mirrorball. She is a former co-editor of Quotidian literary magazine and is currently co-piloting the Scottish Poetry Library Ambassadors programme. She co-organised the Poetic Politics conference at the NLS (Sep. 2015) and co-edited the anthology Aiblins: New Scottish Political Poetry (Luath Press, 2016). She released her first collection, Homing, in 2015, and was published in the House of Three anthology series in 2016. Katie is currently being mentored by Liz Lochhead through the 2015-16 Clydebuilt programme. 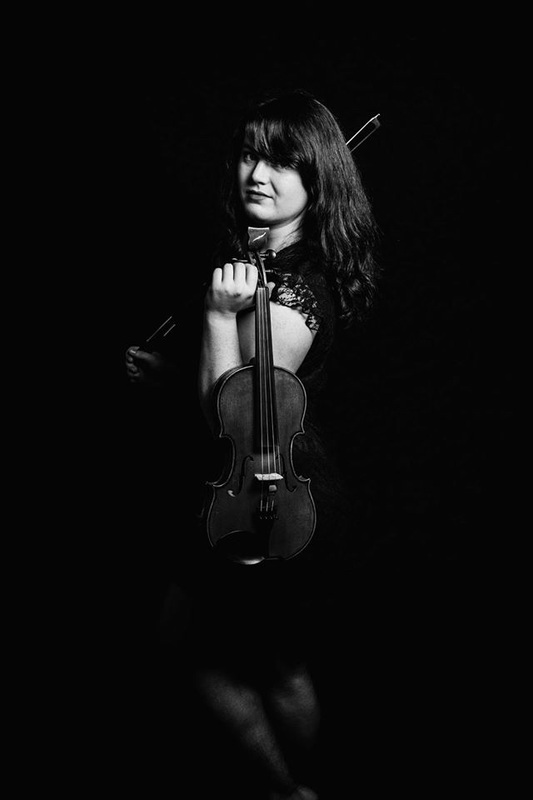 ​Fiona Liddell is a violinist, singer and composer based in Edinburgh. After graduating from Edinburgh Napier with a BA Hons in Popular Music, she has performed with a colourful array of musical projects. Currently, she leads one of Scotland's most sought after wedding bands gigging up and down the country every week. She also cofounded the eclectic folk band, Ekobirds, in 2011 with pianist and guitarist Sam Thorne and performs with singer songwriter Jack Hinks in his eponymous rock band 'Hinks'. She first performed with Loud Poets during their first run at the Edinburgh Fringe in 2014. In the years that followed, she has worked with dozens of different poets and musicians with the common goal of combining music with spoken word to create something greater than either. 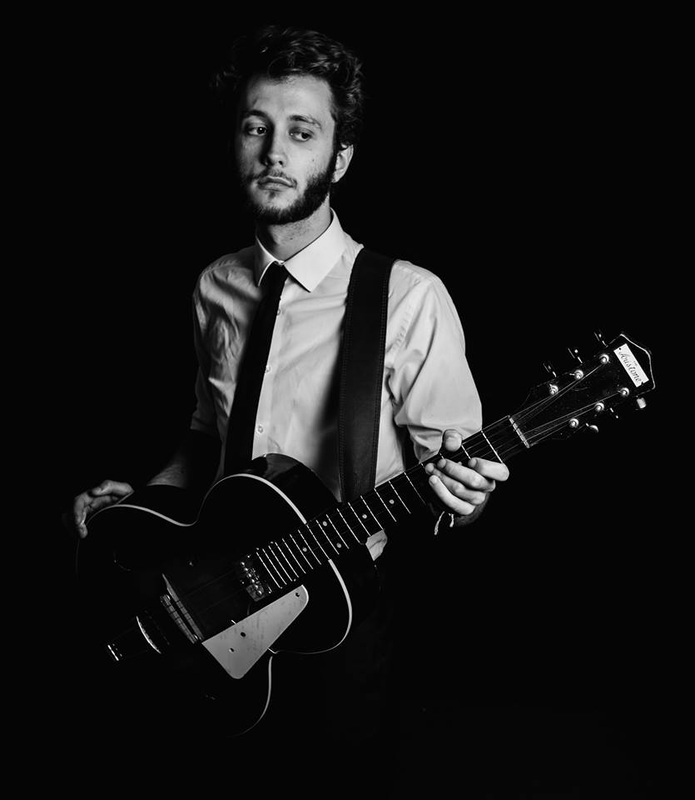 Jack Hinks is a professional singer-songwriter, guitar virtuoso…to recording, composing, teaching, promoting and touring, Jack plays in many projects: Ekobirds - an…first single and b side at the age of 16, Jack has continued to expand his music and reach in the…now playing across the UK and internationally. Jack is currently endorsed by Faith Guitars. His EPs "Faith in Your Hands", "The Boy in the Background" and "Shock to the System" are available on Spotify. 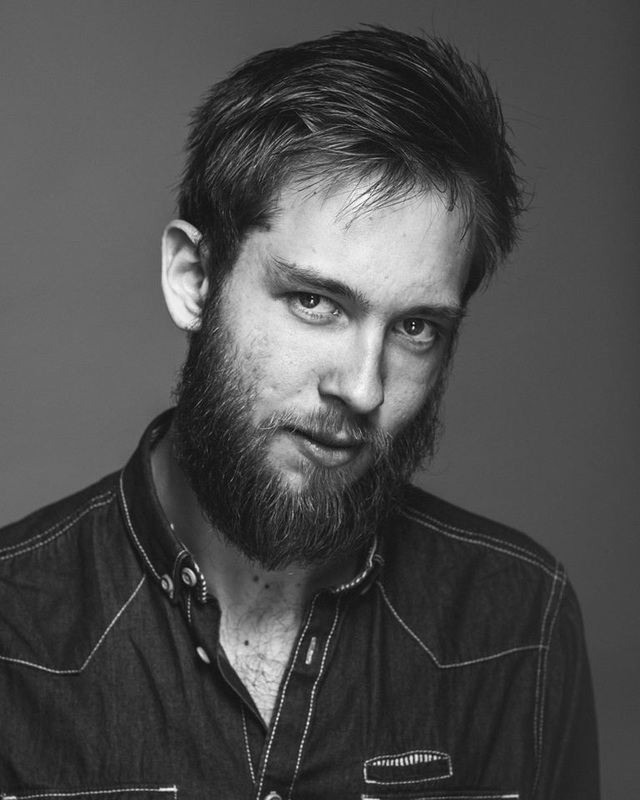 Perry Jonsson is a professional photographer & cinematographer who has been an avid supporter of the Scottish spoken word scene for the past 3 years. Beyond his work as Loud Poets’ resident photographer/videographer, Perry has done freelance work for institutions such as BBC Scotland, Edinburgh University, and YWCA Scotland. 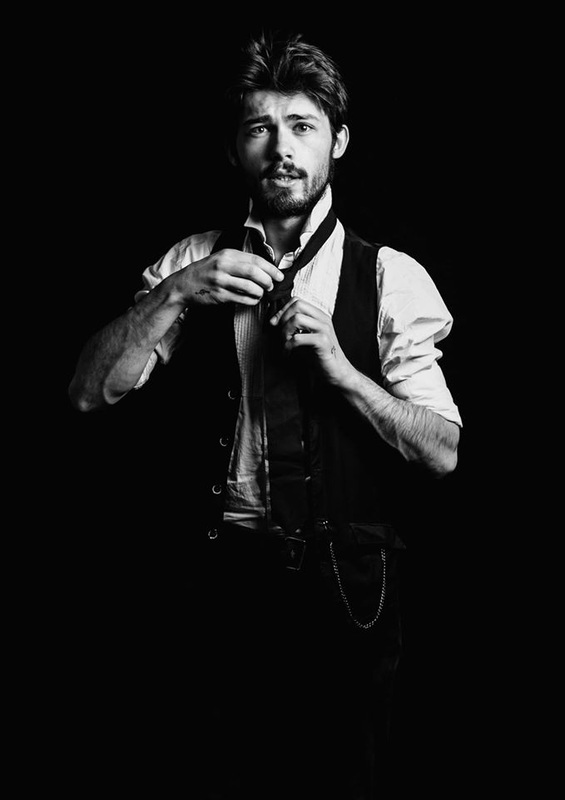 Furthermore through his work as a full-time cinematographer/editor at Leith based creative ad agency Campfire, Perry has worked with clients such as Visit Scotland, Royal Edinburgh Military Tattoo, and Martell Cognac.